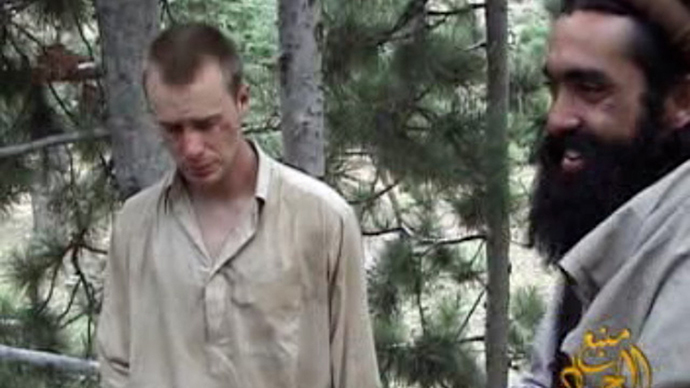 The US military will begin questioning former US prisoner-of-war Bowe Bergdahl on Wednesday regarding his 2009 capture in Afghanistan by the Taliban, according to Bergdahl’s lawyer. Major General Kenneth R. Dahl will question Bergdahl, a US Army sergeant, at Fort Sam Houston in San Antonio, Texas. 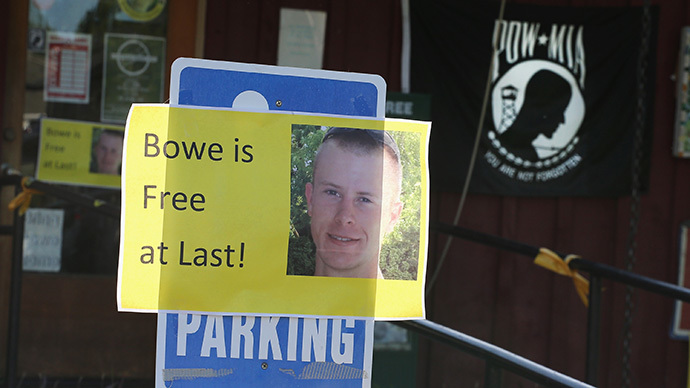 The main focus of the probe, according to a senior Army officer, is to ascertain circumstances that led to Bergdahl's disappearance from his base station in Afghanistan and his later capture by the Taliban. 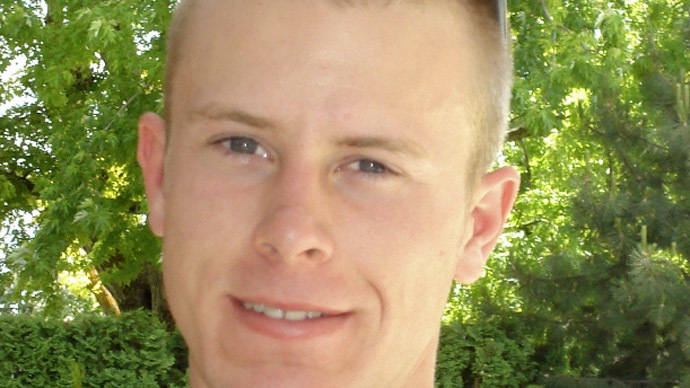 Bergdahl has been stationed at Fort Sam Houston for the past several weeks. "He is looking forward to having all of this over and done with, and being able to move on to the next chapter of his life," said Eugene Fidell, Bergdahl’s lawyer. 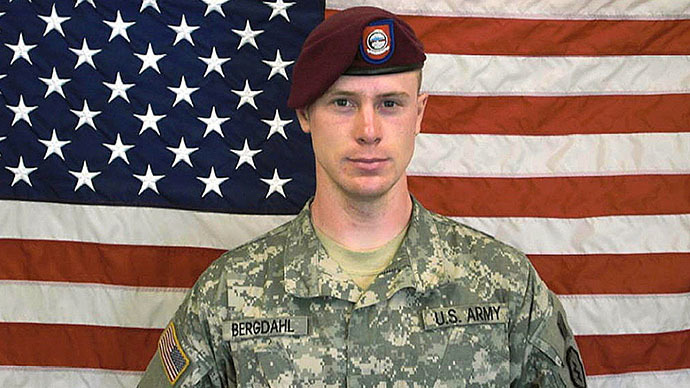 Fidell would not speculate on what Bergdahl might say to Dahl, according to Reuters, but said his client will cooperate with the process. Greg Rinckey, an experienced military attorney, said such meetings often take place in a conference room, not in a courtroom, and that the tone would be informal. "This ... general is going to be talking to Sergeant Bergdahl, asking him several questions with his lawyer present," Rinckey said. "It is really not an interrogation, it's more of an interview." Bergdahl, 28, was freed from Taliban custody in May after being detained by the group for five years following the soldier’s disappearance from an Afghan base in 2009. After US Pres. Barack Obama authorized the release of five Taliban detainees being held at the US military’s Guantanamo Bay detention facility in exchange for Bergdahl, former servicemen claimed the soldier willingly deserted his Army unit before being caught by the Taliban. 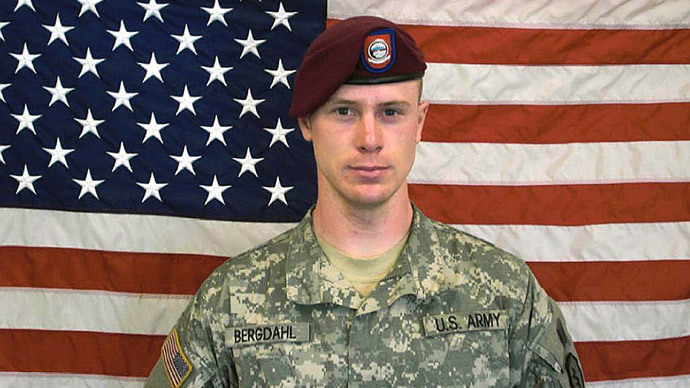 That walk-off, some troops have said, directly led to the deaths of several American soldiers tasked with rescuing Bergdahl during the last half-decade. 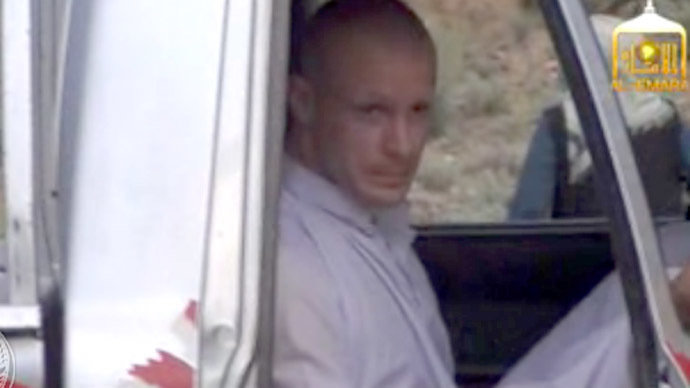 Bergdahl returned to active duty about two weeks ago, working in an administrative office at Fort Sam Houston. Dahl’s findings and recommendations will then go to the director of Army staff, who is free to accept or reject the conclusions and who could offer his own judgement and proposals.